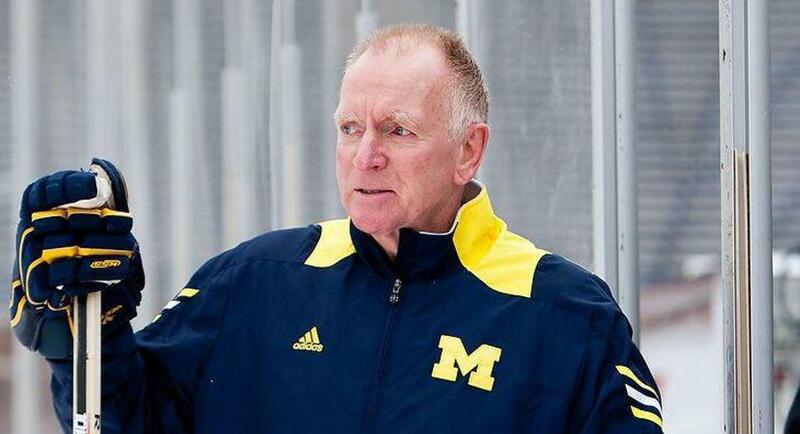 As a college hockey player at the University of Michigan in the early 1960s, Red Berenson felt like most people in the NHL didn’t believe that playing in college was a way to get to the pro level. When he returned to the school in 1984 as head coach, although Berenson himself went on to play 17 years in the NHL and also was a head coach in the league, Berenson felt that there was a similar sentiment. With 32 percent of NHL players coming out of college hockey, there is no more questioning the viability of collegiate hockey. And Berenson has played a central role in that growth and success. 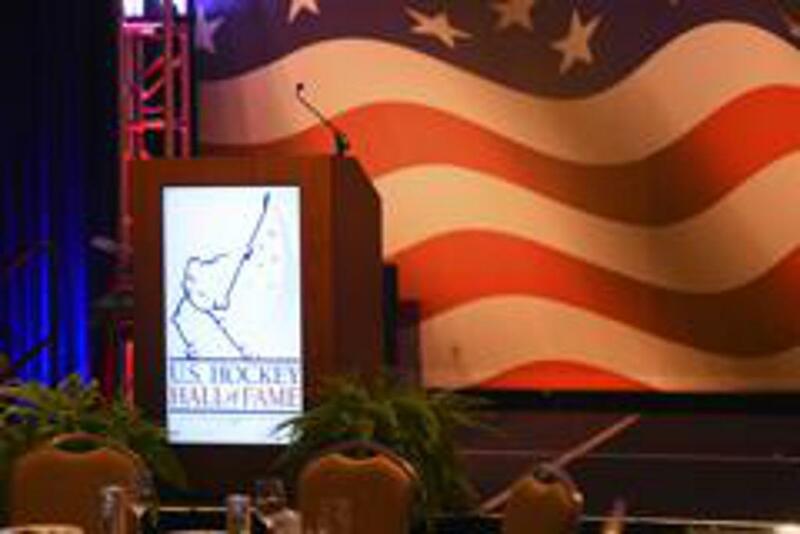 Berenson will be honored for his extraordinary career in hockey when he is enshrined into the U.S. Hockey Hall of Fame next Wednesday (Dec. 12) at the JW Marriott in Nashville, Tennessee, along with Natalie Darwitz, Hago Harrington, David Poile and Paul Stewart. Though Berenson hails from Canada, his connection with hockey in the U.S. runs deep. He attended Michigan from 1958-62. 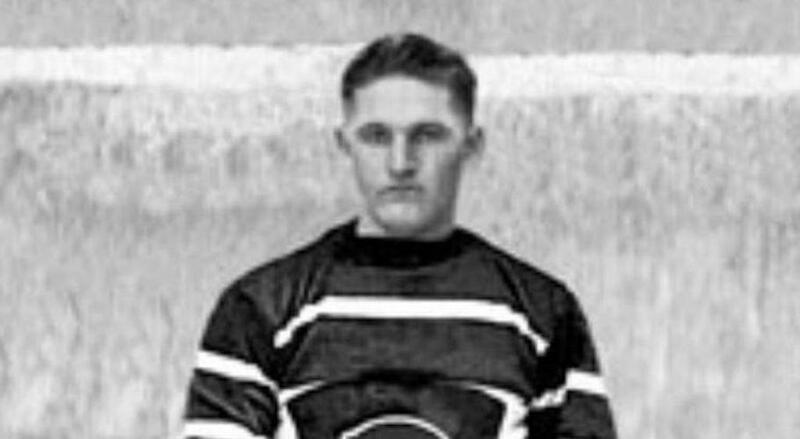 During his four-year playing career, Berenson was a two-time All-American and still holds the school record for most goals in a season (43) and career hat tricks (9). Following his collegiate career, Berenson joined the Montreal Canadiens, where he helped the team to the 1965 Stanley Cup championship. He would end up playing 17 pro seasons. Berenson finished his career after playing in 987 games with the Canadiens, New York Rangers, St. Louis Blues and Detroit Red Wings, tallying 658 career points. He was also a six-time All-Star. 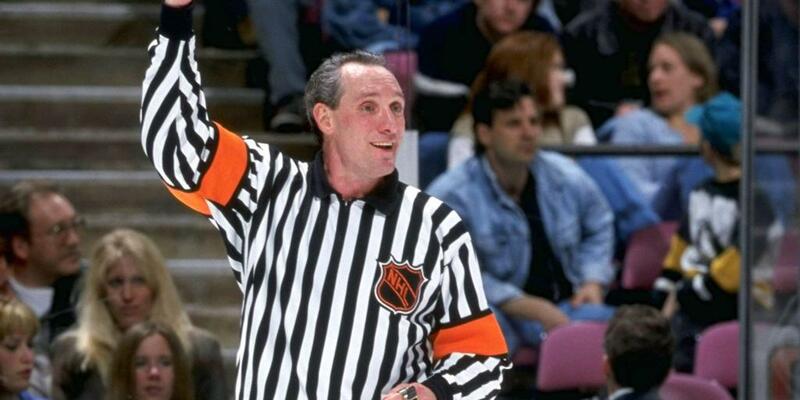 Once his playing days were over, Berenson entered the coaching profession. He started as an assistant with the Blues. Less than two years later, Berenson found himself as the main man behind the bench. His work with St. Louis led to him earning the Jack Adams Award following the 1980-81 season. After six seasons coaching in the NHL, Berenson returned to Ann Arbor to take over as the coach of his alma mater in 1984. He became the fourth former Michigan captain to take over as coach. Once Berenson arrived back in Michigan, he would have a tough time leaving. And for good reason. The Wolverines had a long run of success under Berenson, including an NCAA-record 22 consecutive tournament appearances between 1991 and 2012. The postseason success featured 11 Frozen Four appearances, including four consecutive appearances from 1995-98. During that time, the Wolverines won the national championship in 1996 and 1998. When Berenson retired after the 2016-17 season, he was one of four coaches ever to win more than 800 career games. He also was named the Coach of the Year in his conference three times (1994, 2008, 2016). While Berenson was succeeding at Michigan, the rest of college hockey was thriving and continues to. As someone who has long advocated for college hockey, the success of the sport is vindication for Berenson. But despite the sport’s growth, Berenson always focused on being successful on and off the ice.